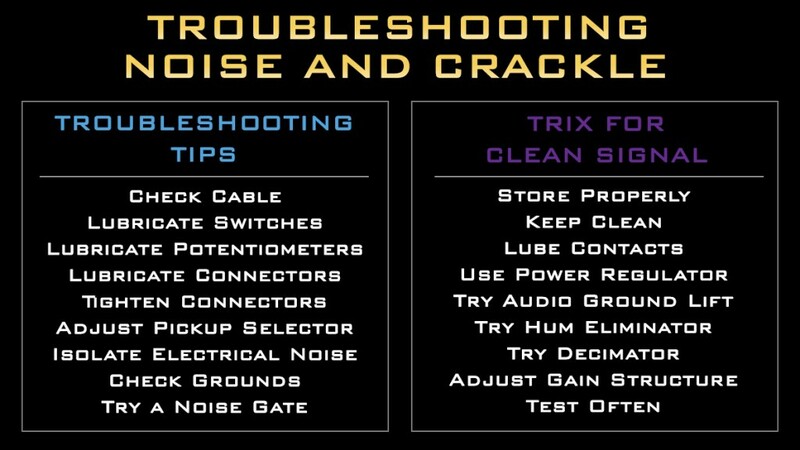 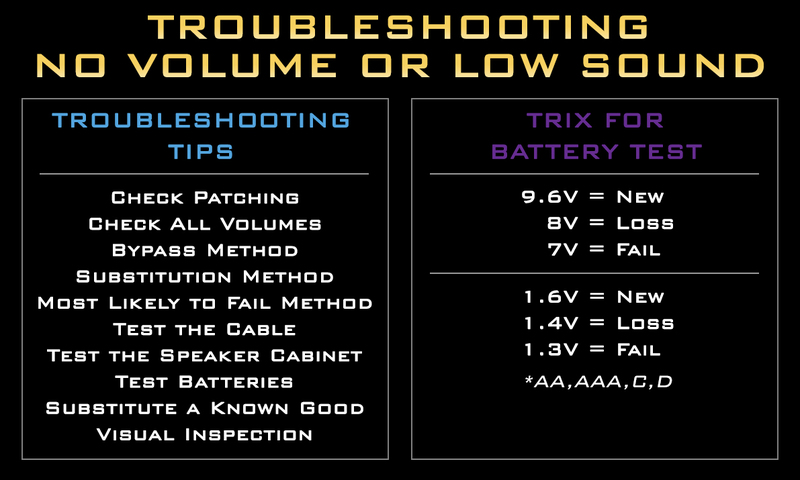 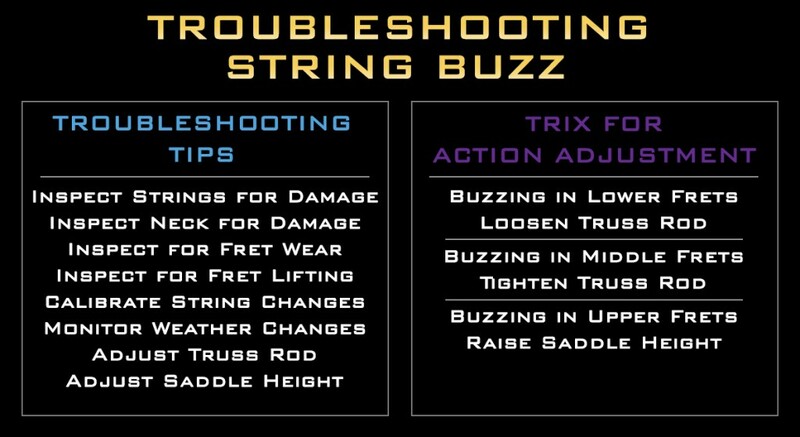 Please consult a qualified repair technician if you are uncomfortable with any of these tips. 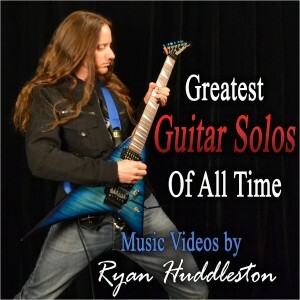 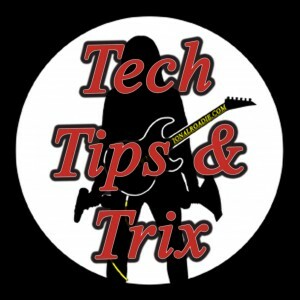 Elixir Strings interviews Ryan Huddleston, “ A Human Swiss Army Knife”. 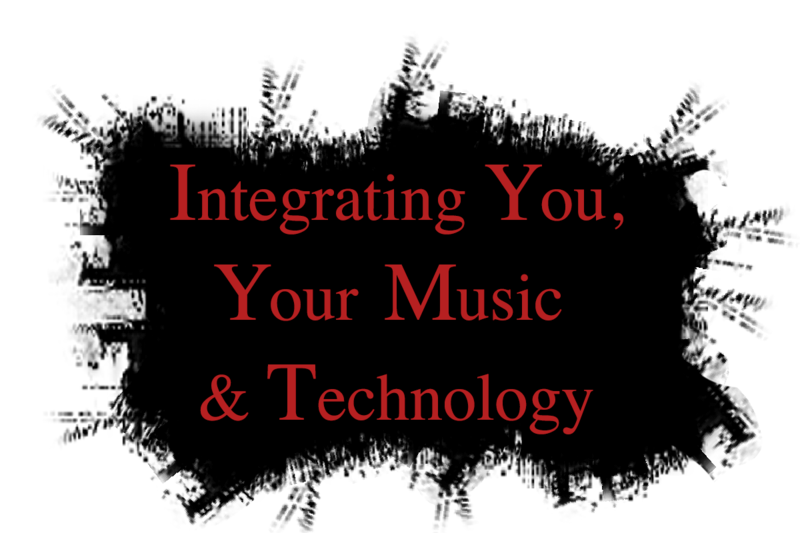 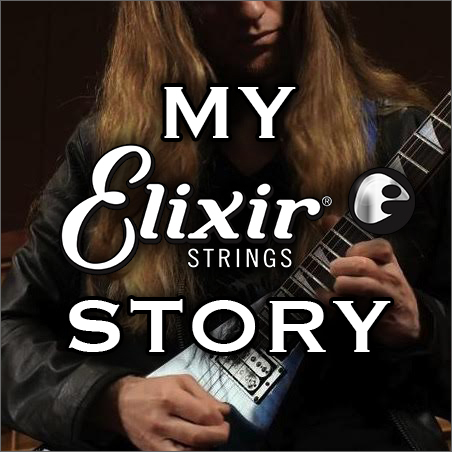 My Elixir Strings Story, featuring Ryan Huddleston, goes deep into Ryan’s musical & technical background. 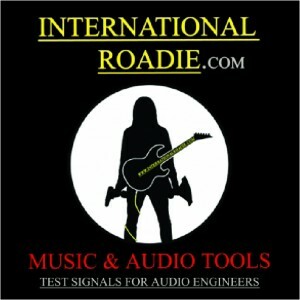 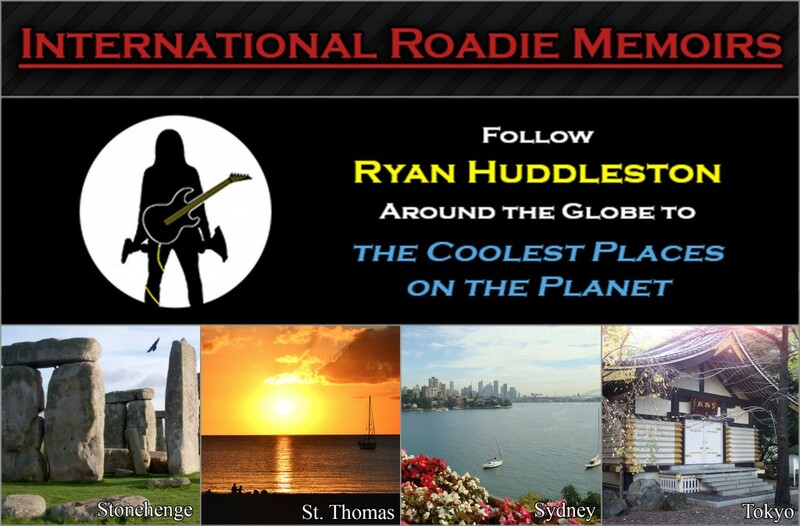 Learn about his diverse technical skills and training that led to him becoming an International Roadie. 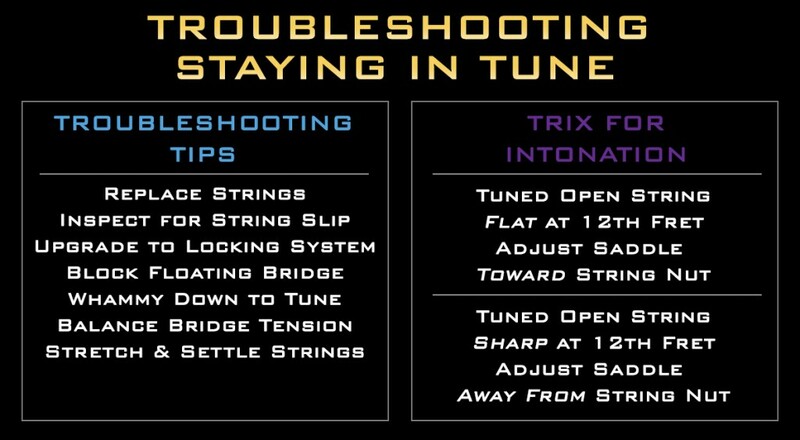 Discover why Elixir Strings make his job easier, and how they perform in the studio and on tour with some of the biggest names in the music industry.